What do we typically do in agriculture when we want to attract attention to a topic? We data dump! We write a fact sheet or an article to publish and try to deliver as much information as we can on the issue. If we compare this to other industries …. when they want to grab our attention they use marketing and incorporate emotional hooks to really make us notice. Look at the latest car advertisement. Where’s the data? Sure. it’s available but to grab your attention, the marketing team has hooked into some emotional link you have to the vehicle that will make you feel good about your decision to purchase. My husband, Bill , a farm consultant and farmer has tried a similar approach to communicate the serious issue of herbicide resistance – by using a video parody of the Gotye hit “Somebody I used to know”. 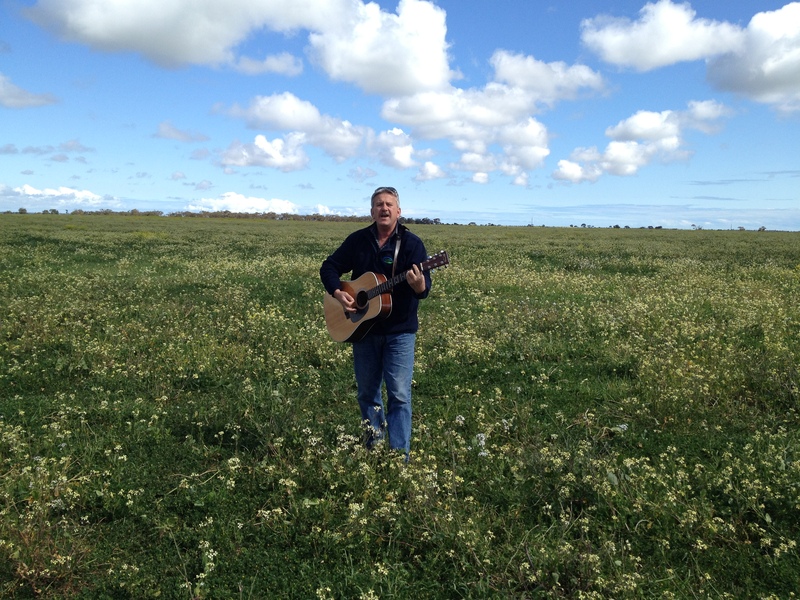 Bill has combined two very basic elements that we all relate to and enjoy, being humour and music , to alert people to an impending herbicide resistant weed issue that is on the doorstep of every farmer who has wild radish on their property. Follow the link below …..
We would love to have your feedback on the parody! Please post your comments on the blog or email me jeanette@agconsulting.com.au. Please share the parody with your networks. The video has been produced for the Ag Excellence Alliance Social Media project funded by the Commonwealth Government’s Landcare program. This will be my last blog for 2013, thank you for your interest and feedback during the year. I will start posting again in late January. All the best for a wonderful Christmas and start to 2014. If you would like to follow my blog by email put your email address in the space on the top right hand side of the website. You will receive a confirmation email which you must acknowledge to receive the blog.